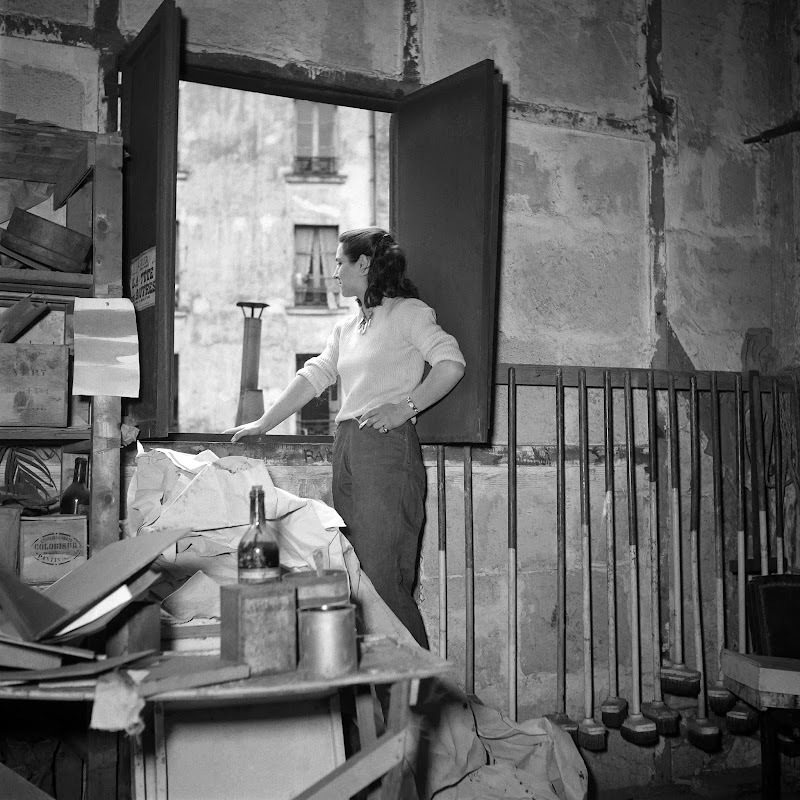 Photos of French painter and author Françoise Gilot in her studio in 1953 via AFP. Such a fascinating woman! 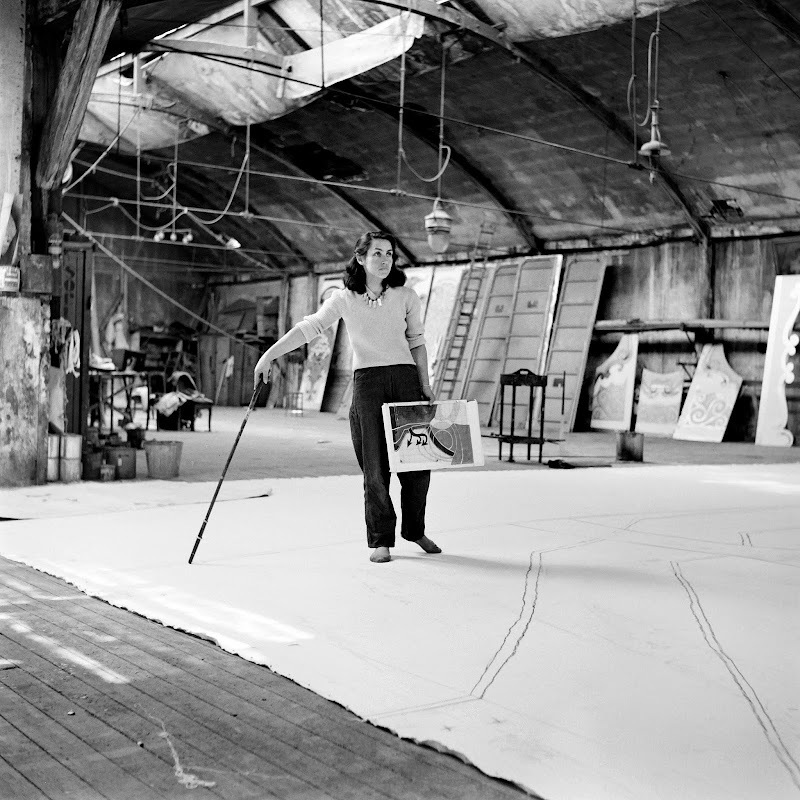 And who knows what she could have accomplished artistically if Picasso hadn't overshadowed her. 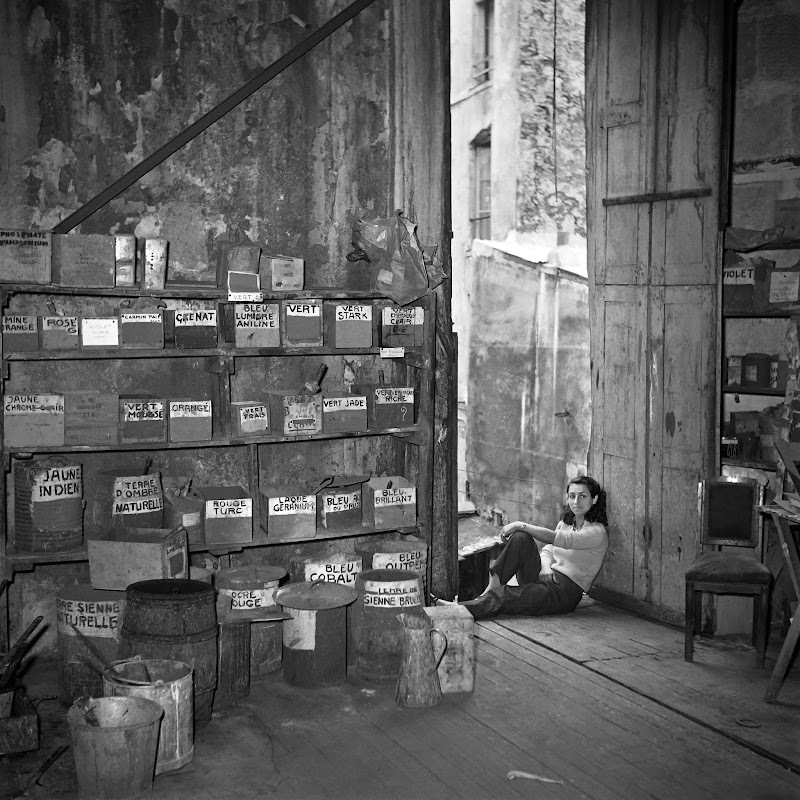 I was surprised to read that she is still living, at age 92, and even exhibited at the Gagosian Gallery in 2012. Amazing! It was really nice to see a female visual artist on here- I myself am one. Thanks for another great post!